The annual Armenia Music Awards LEGENDS 2014, which will be held for the ninth time, will take place on April 6 in Moscow. Usually the awards ceremony is held in the classic format, as 21 nominations are presented. This time, however, the ceremony will be held with a special LEGEND format. All the nominees for this year’s awards are people who have had an invaluable contribution to Armenian culture, and have promoted it beyond Armenia’s borders. 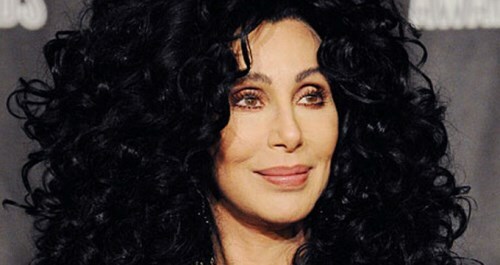 The recipients of the LEGEND award will be announced at the ceremony.Renowned American-Armenian singer and actress Cher (Cherilyn Sarkisian) likewise was invited as honorary nominee at the 2014 Armenia Music Awards. But she refused to come to Moscow as a sign of protest against Russian President Vladimir Putin’s policy on Ukraine, and especially with respect to Crimea.